The original winery still stands as the home of the Vandendriessche family, carved from white rock quarried from the property in the 1870’s. In 1960 Henri Vandendriessche, whose family originated in Northern France, came to America to study Economics at UC Berkeley. In 1967 he met Claire, raised in Napa Valley. 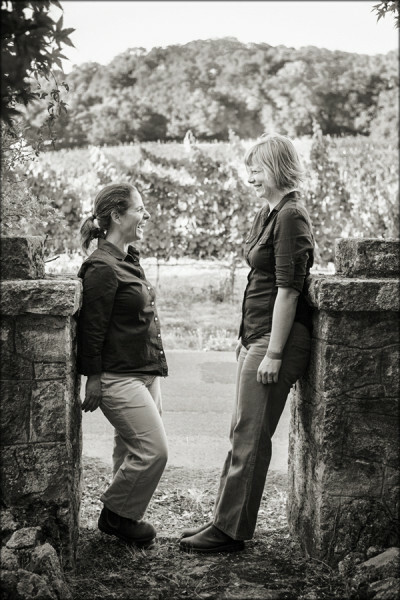 They fell in love and sought to learn what they could about American winemaking. In 1977 they purchased a 64 acre estate north of Napa with two goals in mind: reviving an 1870’s winery estate to its former glory and raising their family on the land that would reflect and encompass their values. Learning to be good stewards of the land, they relied on their common sense. They moved their young family into the converted old winery and made the farm their home. They replanted as much of the vineyard as they could, and dug a cave into the solid rock where they could make and cellar the wine. Always a family business, White Rock was in the capable hands of Henri who oversaw all aspects of the enterprise, including the vineyard management, while Claire marketed and sold the wines. Their three children lived along with the seasons, helping and participating at each stage. It was their small hands that carried the 5 gallon buckets of picked grapes to the gondola. The lively atmosphere of fulfillment and joy made every day and every helper a part of the family gathering. Christopher Vandendriessche was raised in Napa Valley, learning the wine business from his parents. Growing up on the farm, Christopher felt that his first passion was science. While at UCSC pursuing a degree in Physics, Christopher began brewing beer in his dorm room. After graduating in 1992, he came home to tell his father he was, “fascinated with fermentation technology.” Realizing the potential of combining his new found interests with the family business, Christopher moved to France and enrolled in the University of Bordeaux. He graduated with an Enology degree, and went on to work at Chateau Pape Clement in Bordeaux. Following harvests in Burgundy, Spain (Remelluri in Rioja), and Argentina (Catena in Mendoza), Christopher returned to Napa for a position as Assistant Winemaker working under John Kongsgaard at Luna. For the next two years, they made wine for a legendary group of winemakers including David Ramey, Dan Baron, Bill Knuttel, and Marco Capelli, among others. 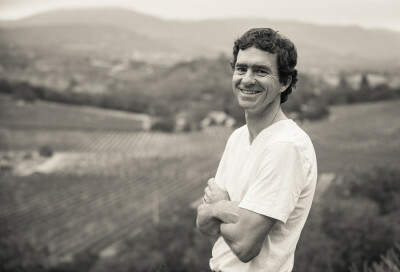 In 1999 Christopher returned to White Rock as Winemaker, excited to apply his winemaking techniques to the property he knows so well. Today, Christopher and his brother Michael have taken over the business, working together to craft thoughtful and balanced wines showcasing the unique terroir of White Rock Vineyards. Christopher and his wife Sarah live with their son in Napa. Michael Vandendriessche was raised on the property he now manages. 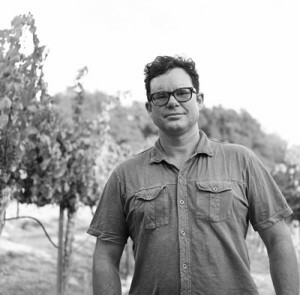 After high school, Michael studied viticulture at Napa Valley College. Not quite ready to settle down after graduation, he spent two years in France studying language methodology, masonry and ornamental iron work. He travelled extensively, working at small farms across Europe, and learning viticulture and terroir during harvest in Burgundy. He returned to Napa in 1996 to take on the role of Vineyard Manager, working the soil that he knows so well. In his free time he enjoys bee keeping, hiking, rock climbing, and spending time with his wife Kendall and their 2 daughters. The team would not be complete without the rest of the family. Anne-Marie is an accomplished Cheese-maker for a local artisan creamery; her husband Glenn is an executive coach. Kendall is a vineyard manager for several properties including Ehlers. Sarah is the winemaker at Elizabeth Spencer. As in any family run business, their input, advice, and opinions are an integral part of the exciting future being created at White Rock.